We are very keen to hear from any layout owners who maybe interested in displaying at the show. Please feel free to contact us by email and we will do our best to help you and your layout to be a part of the show! 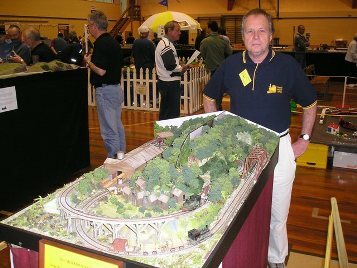 The BIG Model Train Show brings together the best model railways and trade stands from the South Island of New Zealand. 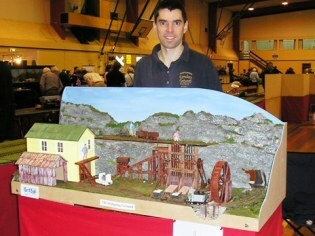 In addition, special guest layouts from the North Island and further afield are often present at the Train Show. All displays must have railway as a theme and must be of reasonable exhibition standard. 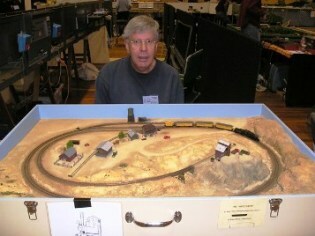 The profit from the train show is returned to layout owners as a display payout. Payouts to individual layouts vary according to display quality. Presentation (curtains, signs, activity etc) and public attention are an important factor. Exhibition standard layouts from outside of the Canterbury area are also welcome and travel costs may be subsidised up to 100%. Contact us to discuss transport arrangements. It may not be as difficult as you may think! As an exhibitor, the Train Show is an opportunity to have an enjoyable weekend displaying your layout, meeting other modelers, learning from others and browsing the trade stands!